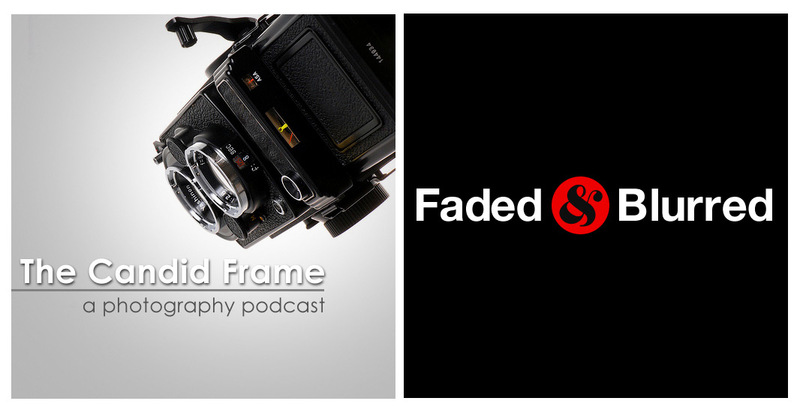 This is a special episode of The Candid Frame between myself and Jeffery Saddoris, the co-creator of the Faded and Blurred website and podcast. In it we discuss the role we want photography to play in our lives and how hope we might make that happen, which may include you. This is a personal conversation of where we want our creative and professional lives to go and we discuss not only the things we want, but also the things that we might have to overcome to make it happen. We hope it's a conversation that resonates with you and if it does, please e-mail me and let me know. 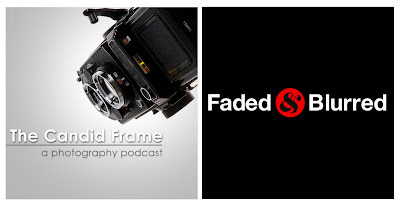 In "Faded and Blurred", "Ibarionex", "In Conversation", "amateur", "career", "professional"